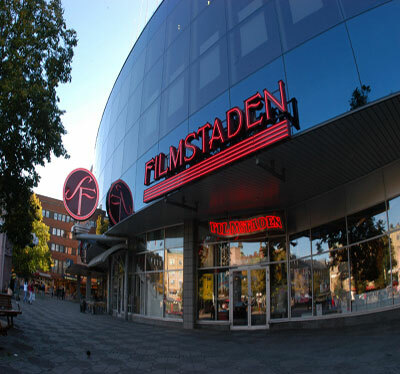 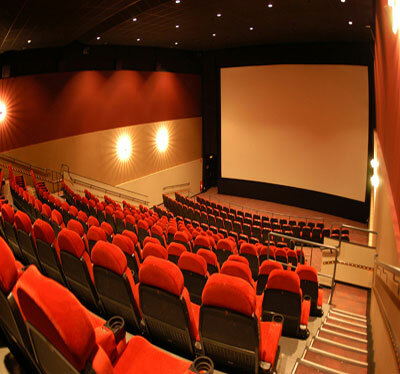 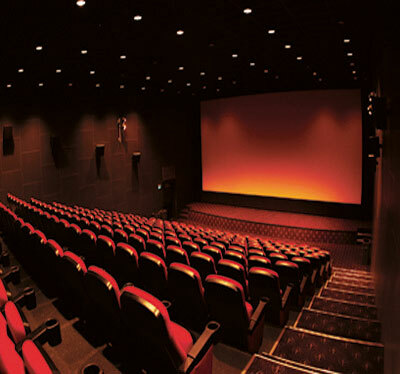 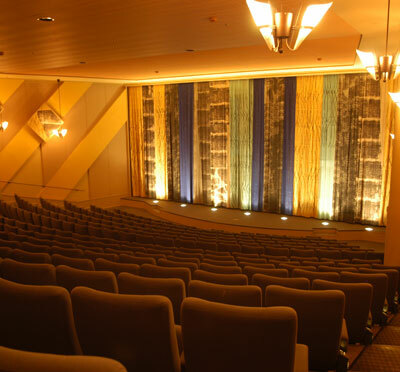 Filmstaden Sergel is one of the largest and most modern cinemas in the Nordic region. 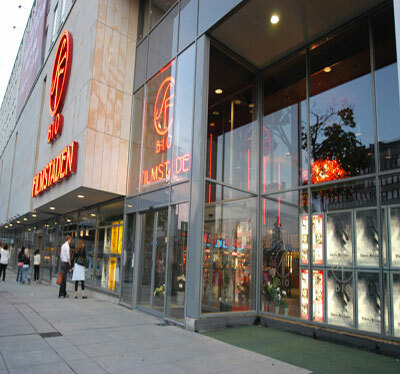 Located centrally at Hötorget in Stockholm. 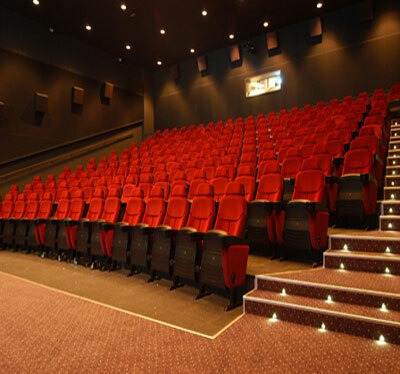 With a total of 14 saloons where 10 of them are adapted for conferences. 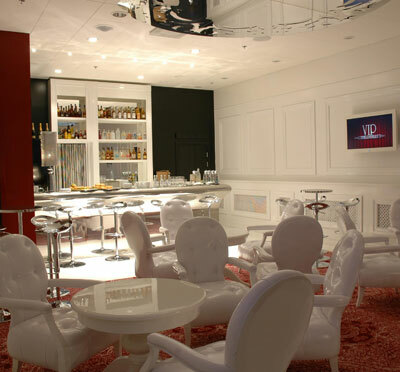 Here you can conveniently place your breakfast meeting or a customer activity. 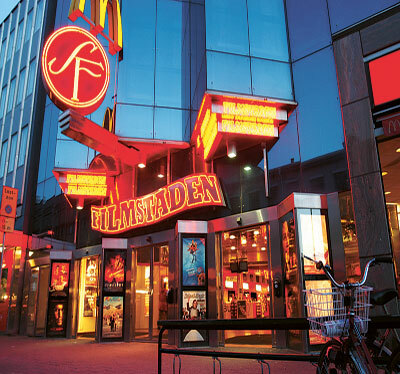 Have you been to Filmstaden Sergel and want to give your own comments?